Whenever you install a program, a man page will be added for the installed program, so you can refer the syntax of the program, Synopsis, Description, usage examples, list of available options etc. 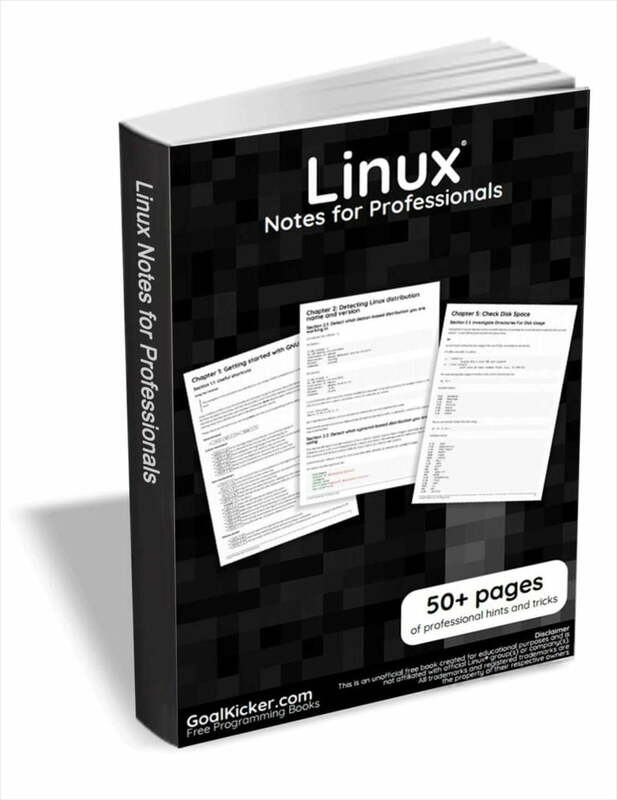 Not just man pages, every Linux operating system has documentation in various other formats such as info files, docs, and READMEs etc. We can read the documentation using “man”, info” commands or any text viewers. How about reading all of these in html format via a web browser? Here is where “Dwww” comes in help. Dwww makes searching, reading man, info and doc pages much easier via a web browser. You can also host the documentation in any central server on your network and access it from all systems, without Internet connection of course. In this brief tutorial, let me explain how to install “dwww” on Ubuntu to view the complete Debian documentation offline via a web browser. Dwww is available in the default repositories. So, you can install it using apt package manager on Debian, Ubuntu, Linux Mint as shown below. Then, enable CGI on your Apache web server by running the following command. Otherwise, you will only see the static pages. Restart Apache server to take effect the changes. Open up your web browser and access the documentation with URL – http://localhost/dwww. You will be pleased with the following screen. As you see in the above screenshot, dwww brings all documentation (man, info, doc folders) under one-roof. Clicking on the Debian Documentation menu will take you to a page where all programs and packages are categorized with different type. Just click on any category to list all available packages under the respective category. dwww will search all documentation related to given program or package. Say for example, to search for “find” command, enter it in the search box and hit ENTER. As you see in the below image, Dwww shows all documentation (man pages, info pages, doc) for “find” command. Dwww is primarily written for Debian. However, you can port it to other operating systems as well.